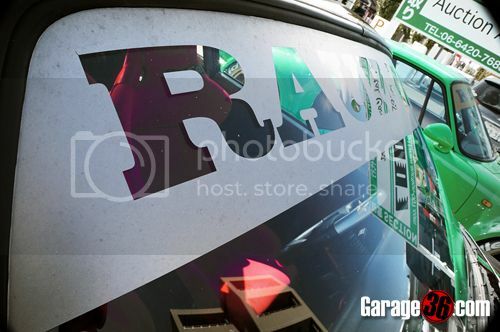 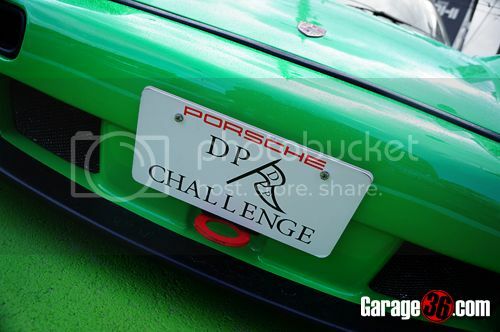 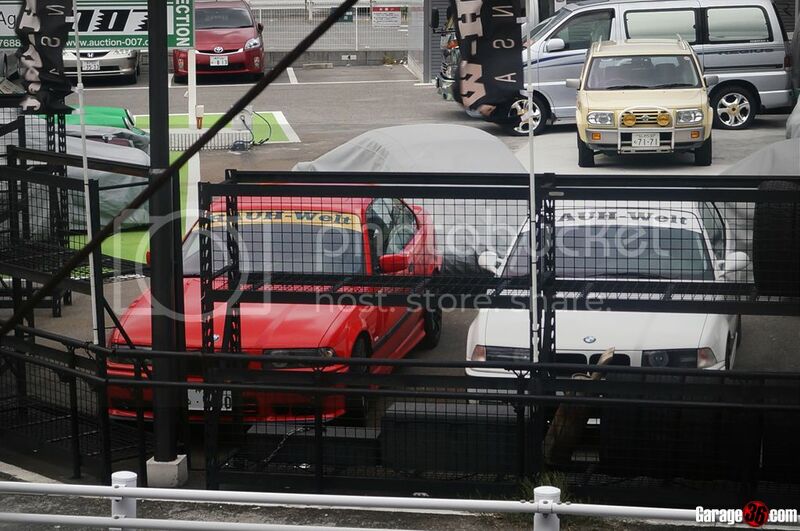 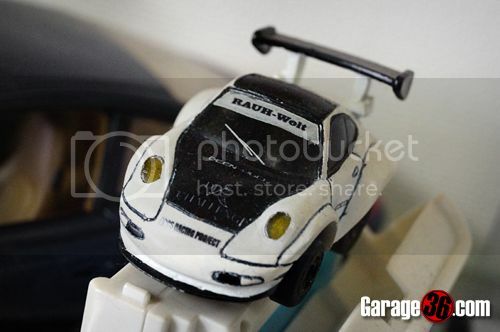 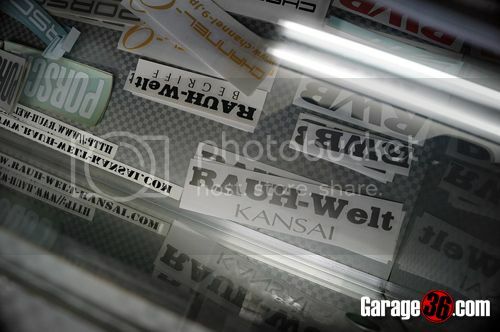 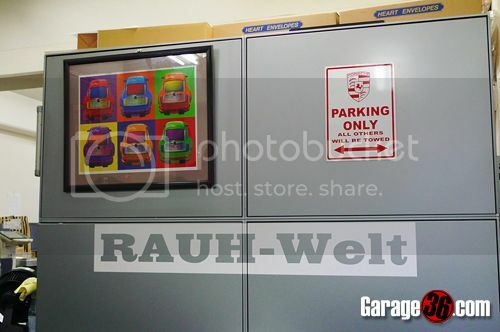 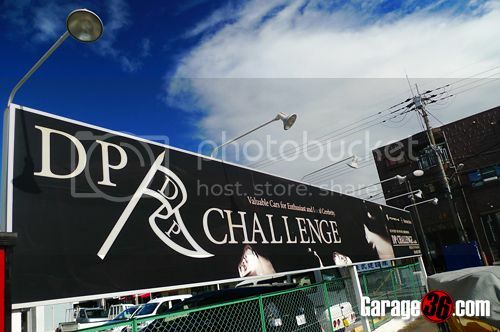 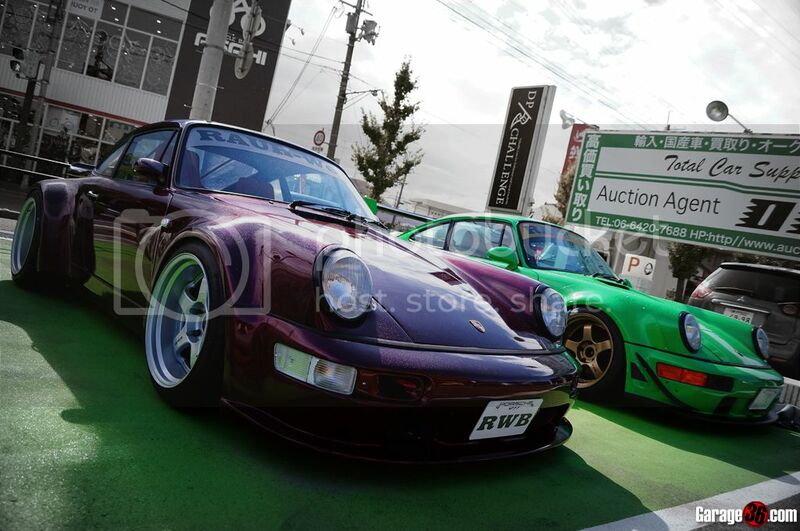 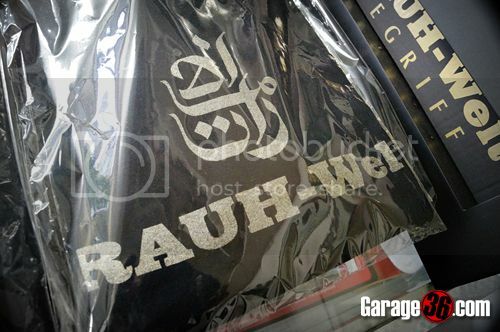 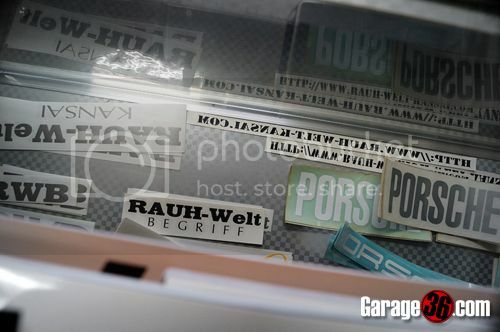 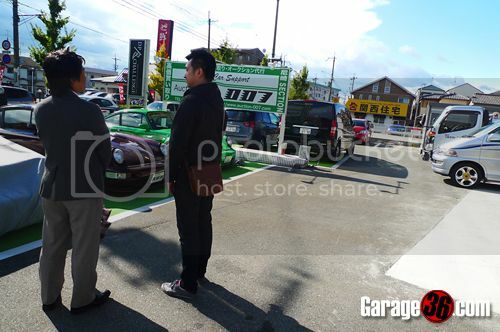 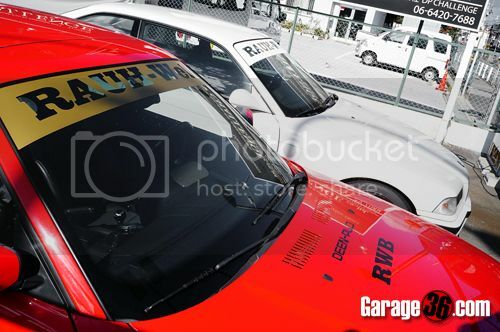 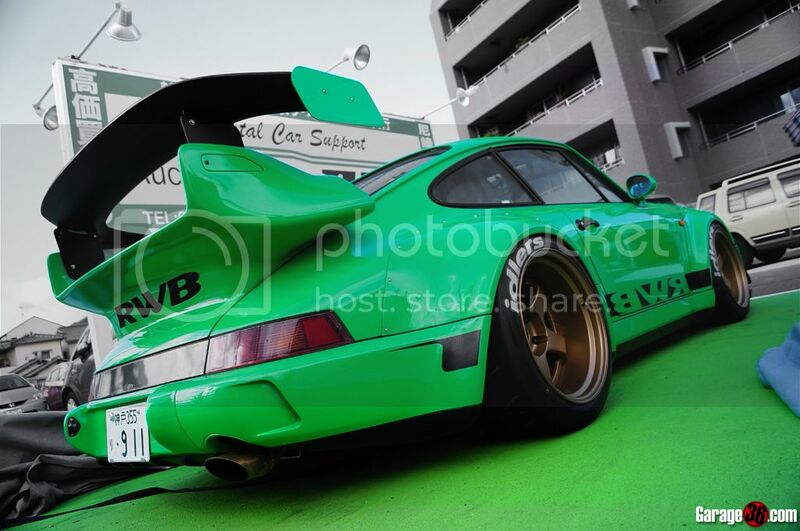 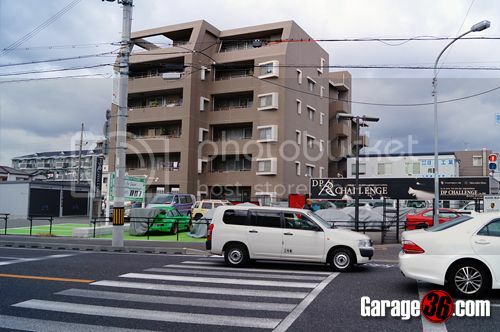 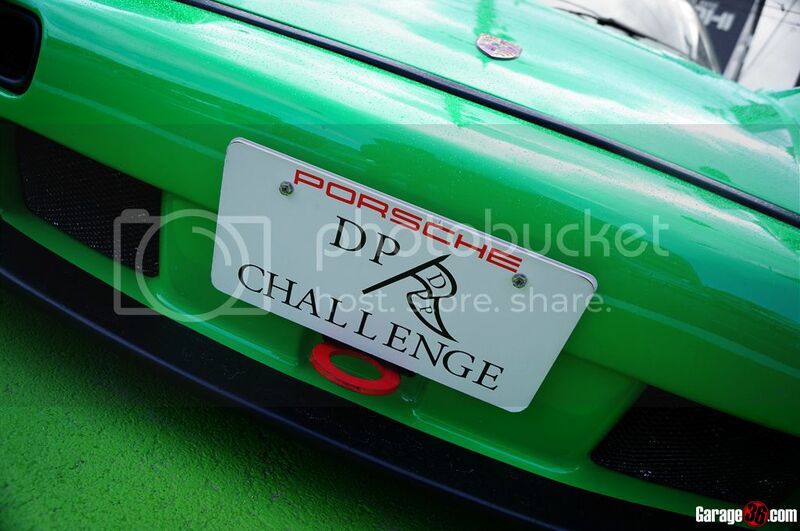 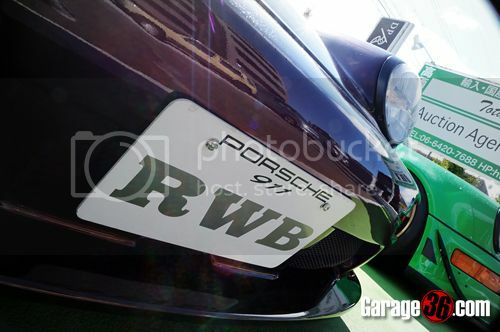 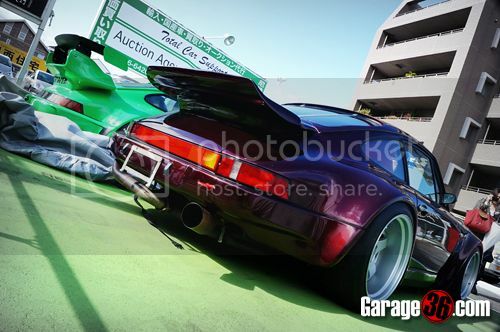 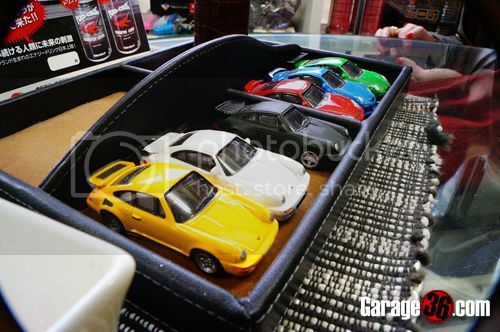 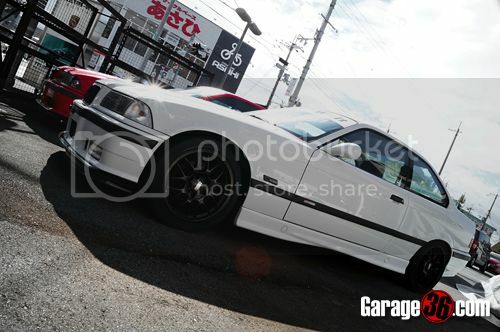 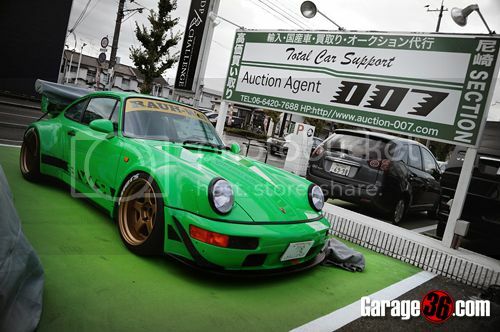 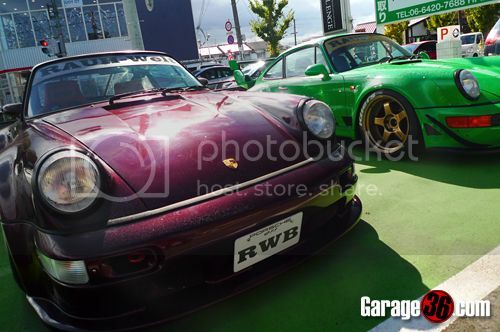 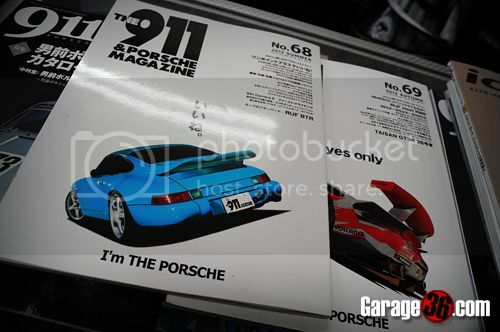 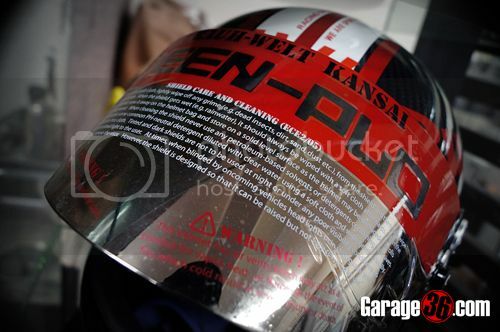 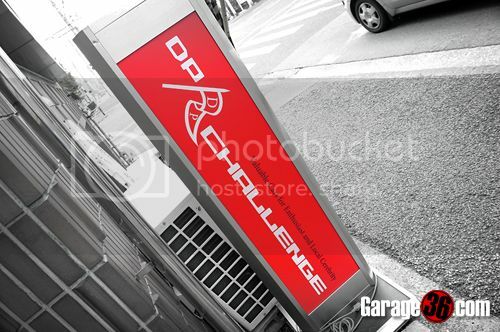 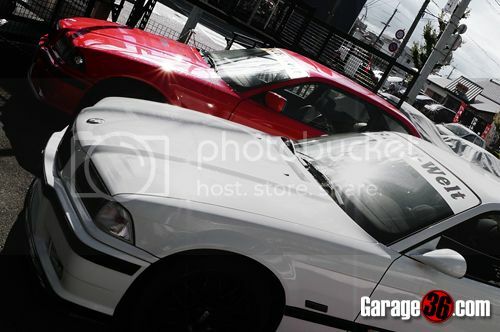 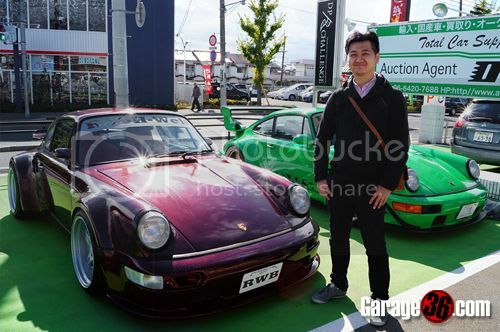 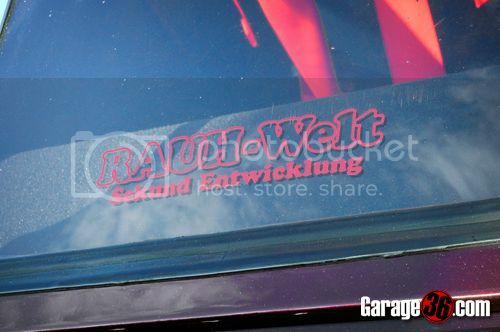 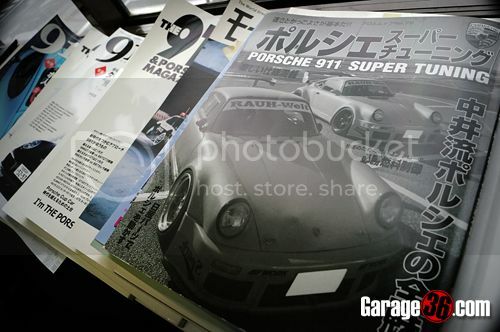 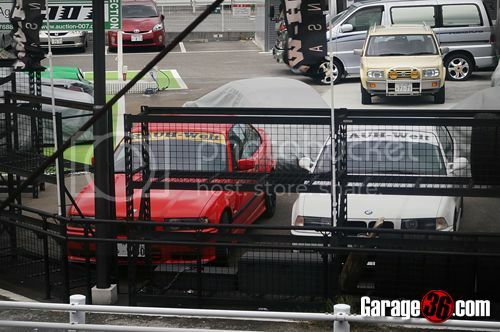 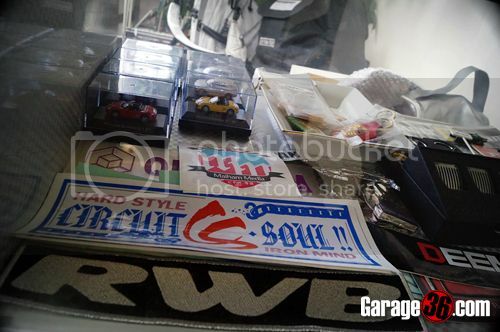 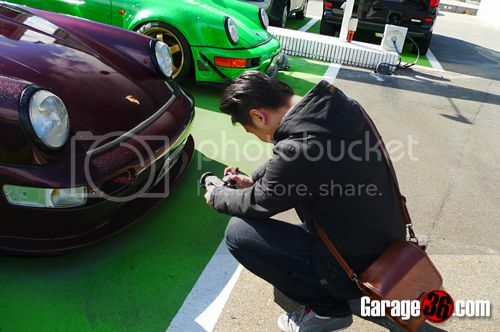 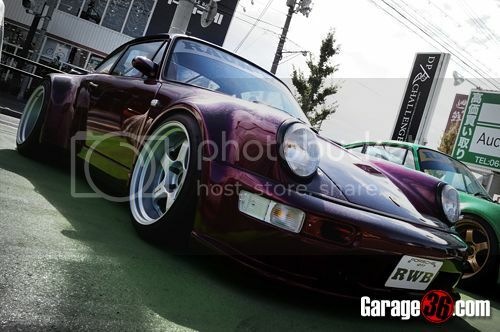 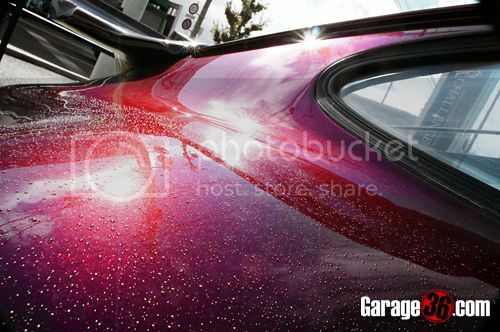 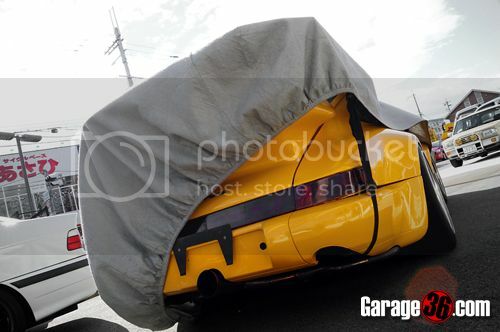 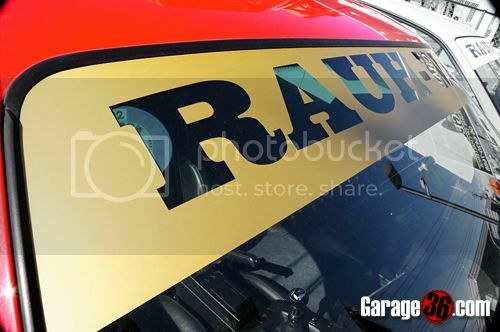 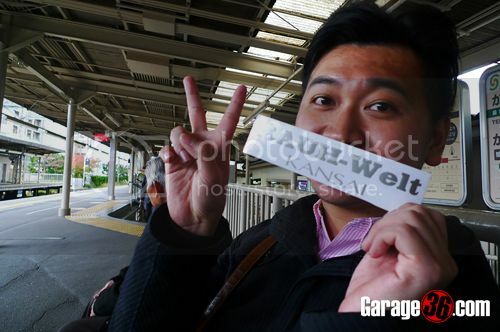 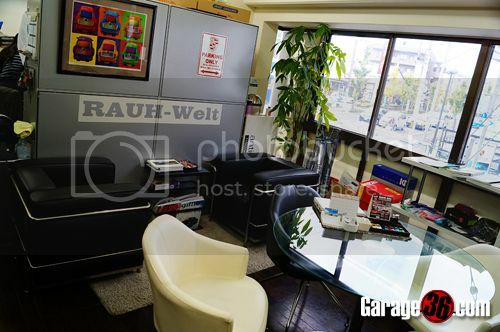 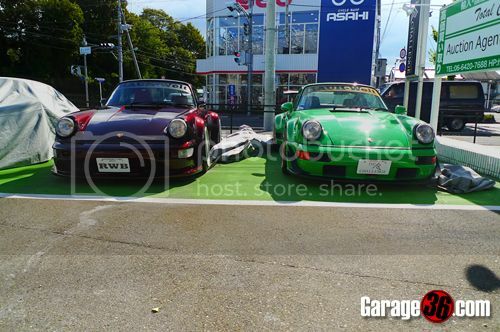 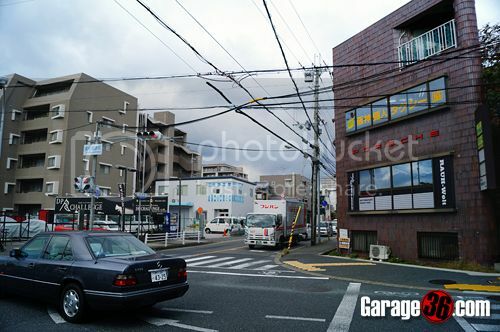 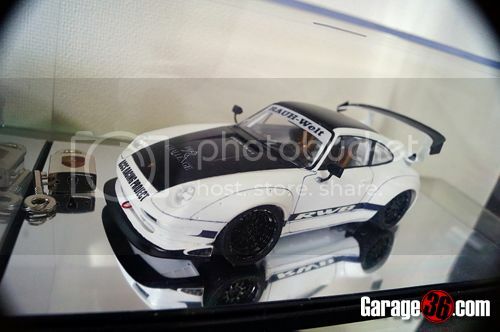 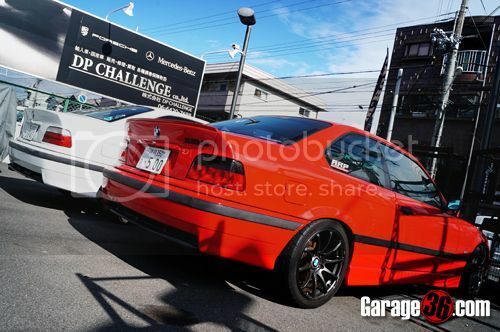 Garage36: Kansai 2012 - Visiting RWB Kansai! 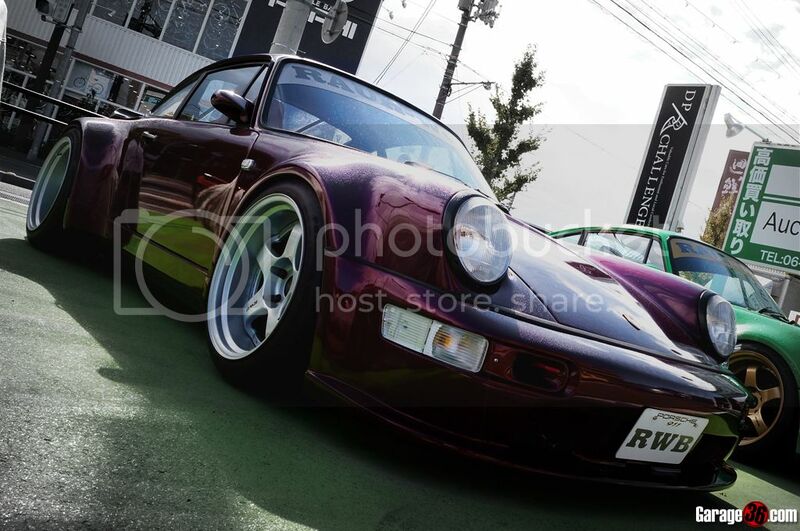 Kansai 2012 - Visiting RWB Kansai! 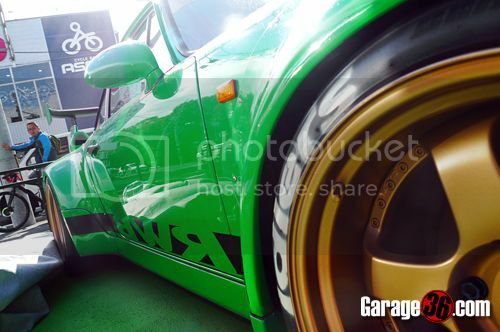 For higher res. 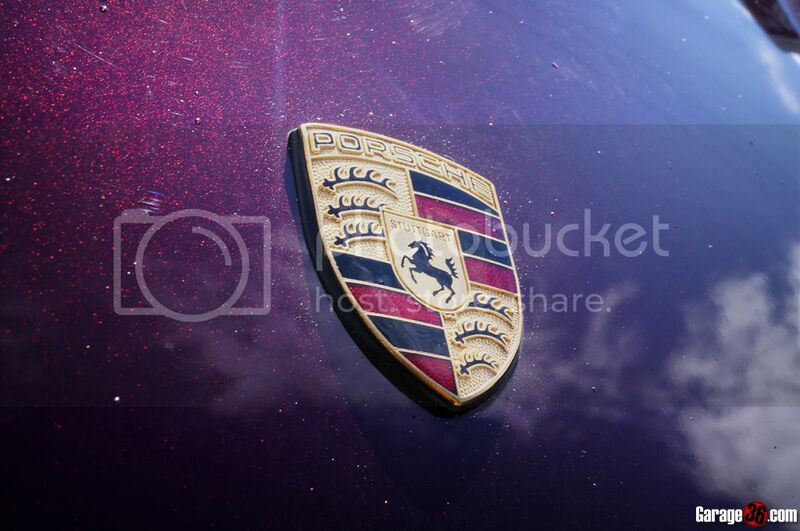 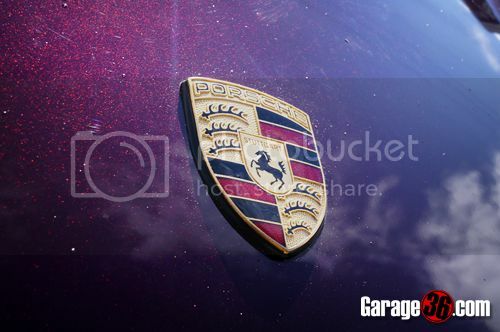 images, click the thumbnails below. 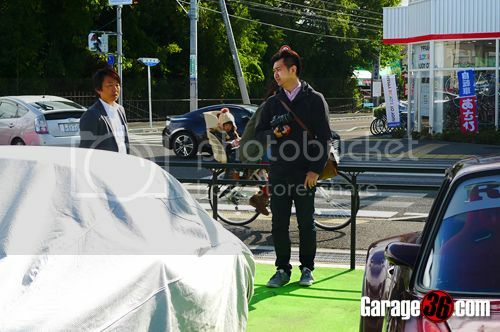 Random Shot: Itasha 4 Series?